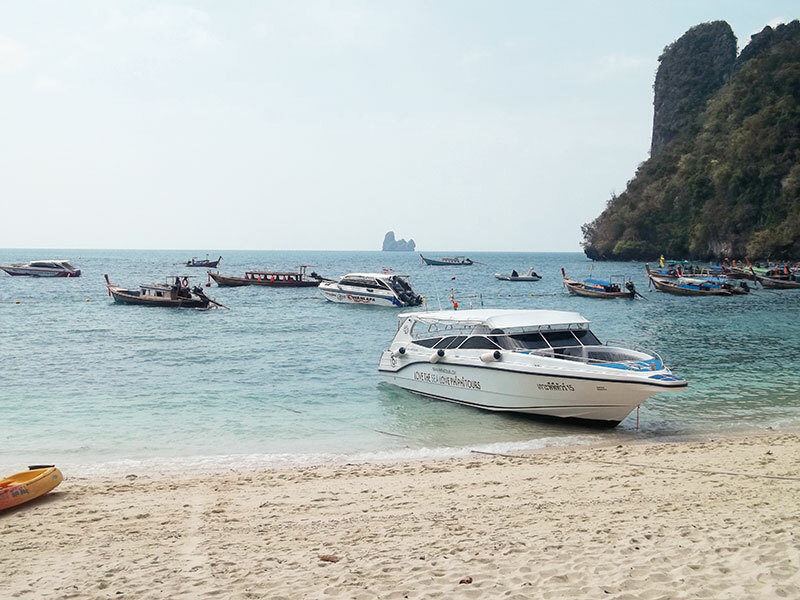 Walking on the sand, swimming against the current and watching the sun as it is absorbed by the ocean… the Southeast Asian country of Thailand — a short flight away from India — is full of scenic landscapes, rich culture, and pulsating nightlife. A welcoming visa-on-arrival policy, exceptionally friendly locals and a plethora of exclusive hotels and resorts ensure that this tropical kingdom becomes every traveller’s go-to destination. The excitement sets in as we drive to Keemala Hotel Phuket from the airport. Streets are lined with fresh fruit vendors and coconut stalls, and these tempt me to become a contented fruitarian in an island known for its seafood. Located on the west coast of the province, the hotel stands in the midst of lush woodlands overlooking the Andaman Sea. 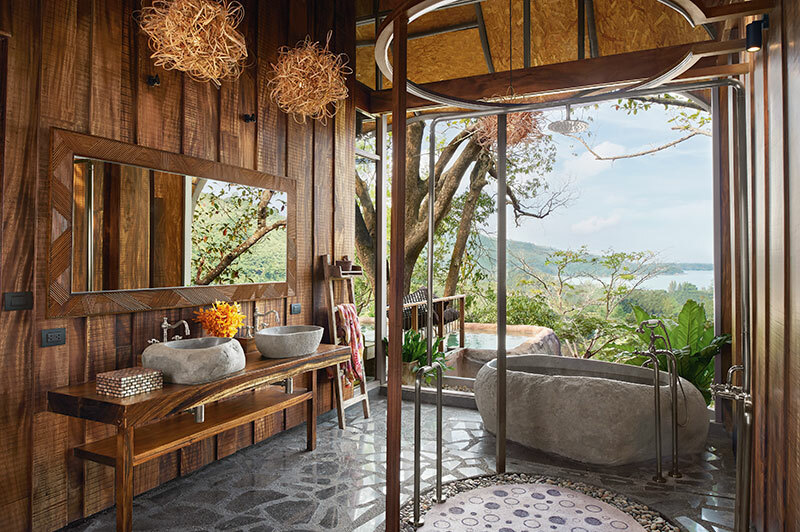 We wander over to a connecting tree house via a jungle walkway and see before us a spectacular view of the province and its crystal-clear waters. 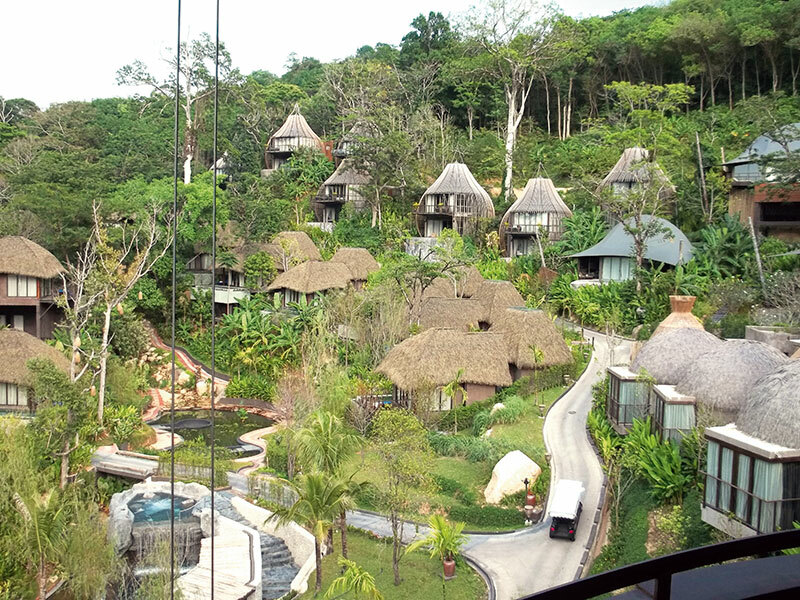 As we ride on a buggy to our own accommodations, we are told that the hotel comprises 38 villas, each with a pool. 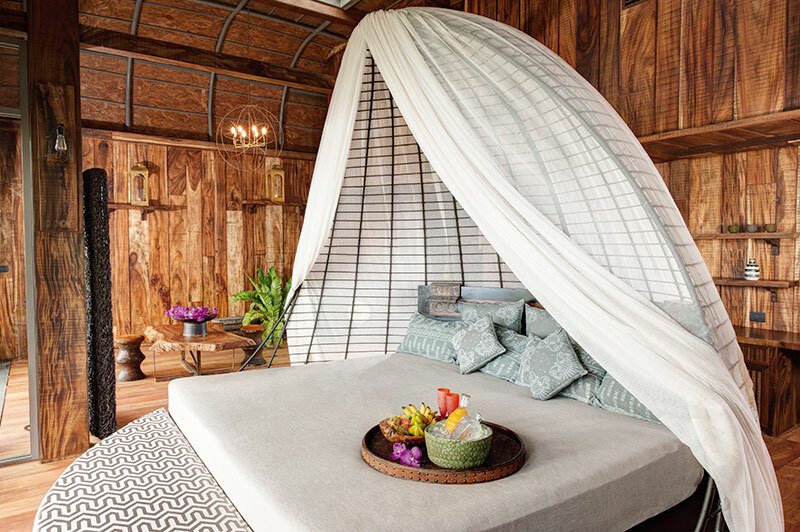 Its architecture, interiors and design take inspiration from the lifestyles and traditions of Phuket’s four fictitious groups of ancient settlers. On walking into my Bird’s Nest Pool Villa — one of the four types on offer — my mind and body shake off all signs of tiredness. Inspired by the Rung-Nok or the nest clan, my mammoth house for the next few days aptly portrays the ways of the settlers, who are said to have enjoyed an opulent lifestyle. As my host walks me through the space, what calls out to me the most are the canopy bed, private pool, monsoon shower and stand-alone bathtub. A little later, a mouth-watering meal awaits us at their restaurant, Su-Tha. 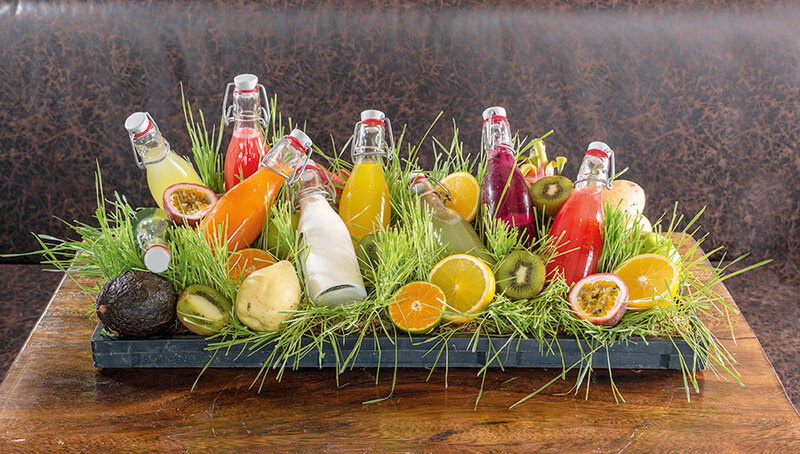 With place cards and personalised menus welcoming us, we sit down to a spectacular lunch. The appetiser, yam tua pu, which includes a winged bean salad, with roasted coconut, fried shallot, peanuts and chilli coconut sauce, produces a burst of flavours in my mouth. An amazing massaman curry, and wok-fried mixed vegetables and tofu arrive next. 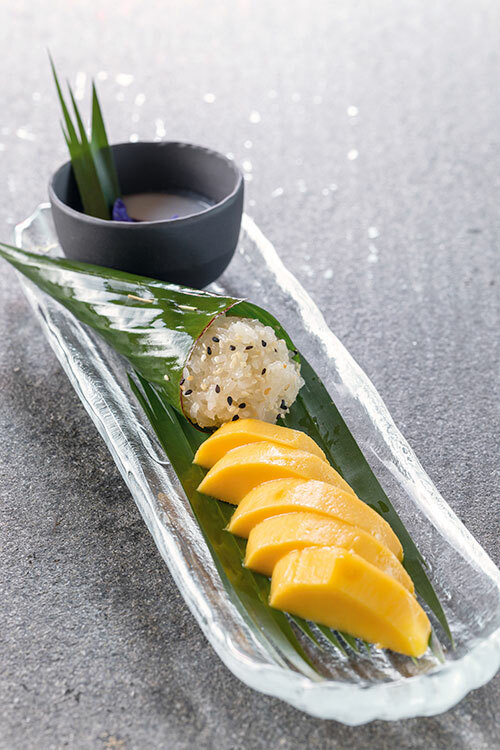 As the traditional dessert, mango with sticky rice, is served, we manage to find space in our stomachs for that too! We now make our way to the hotel’s Mala Spa. Besides its soothing scent of lemongrass and aesthetic decor, the spacious rooms and thoughtfully planned spa menu tell us that we are in for an afternoon of complete relaxation. Following a rejuvenating massage with organic products, an early evening stroll around the hotel takes us to the other villas — the Pa-Ta-Pea or earth clan’s Clay Pool Cottages, the Khon-Jorn or wanderer clan’s Tent Pool Houses, and the We-Ha or sky clan’s Tree Pool Houses — and the interconnected lounges, library, souvenir shop and fitness centre. We spend the rest of our evening sauntering through the walkways, admiring the hotel’s beautiful natural surroundings. The next morning, after a breakfast of fresh fruits, juices and breads, we find ourselves walking around the bustling local market, spotting ingredients for our cooking lesson. Following the half-day culinary class at the Phuket Thai Cookery School, located on a beach, we drive to the colourful Old Town. 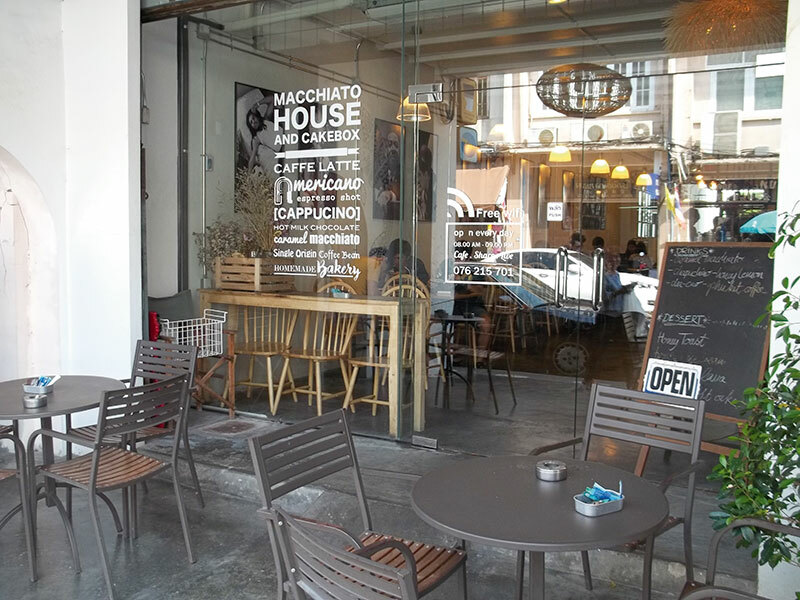 Buzzing with tourists and knick-knack shops, we capture the ambience through our cameras and make some quick buys. 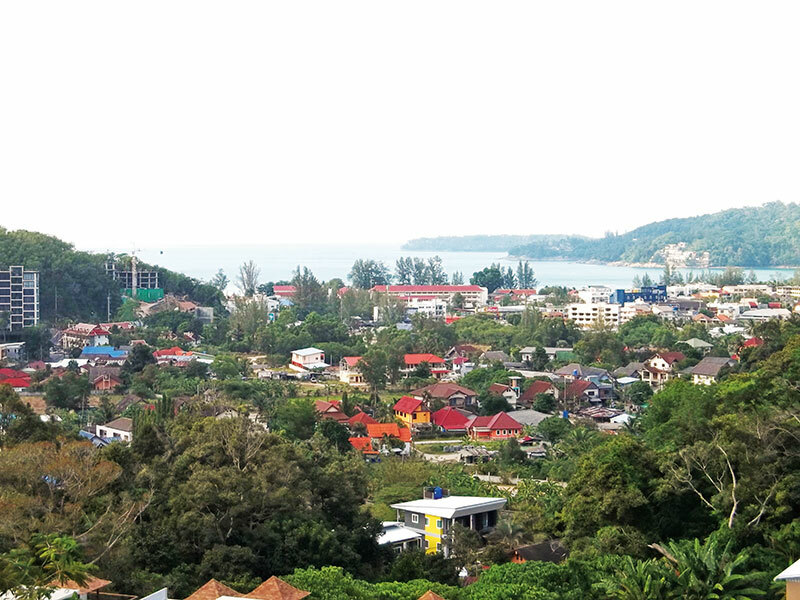 A short halt at the Khao Rang Hill gives us the chance to savour a panoramic view of Phuket from the north-west of the city centre. We drive on to Dream Beach just in time to see the sun setting on the horizon. Drink in hand, walking on Layan Beach and watching the sunset is a priceless experience — and the perfect way to end the day. Our penultimate day brings with it the most exciting activities. Aboard a Blu Anda catamaran, we are looking forward to island-hopping. As we get onto a canoe on a nearby island, we see the flora and fauna of the Andaman Sea through its blue-green water. The serenity of the underwater world almost makes breathing through a tube worth it. An early morning flight on our last day takes us to the vibrant capital, Bangkok. With a few hours to spare, we walk around EmQuartier Bangkok — a beautifully designed luxury shopping mall — and its impressive atrium and rooftop garden. As our passports are stamped and we prepare to take to the skies once again, I realise that this is just the first of many visits to this charming land.